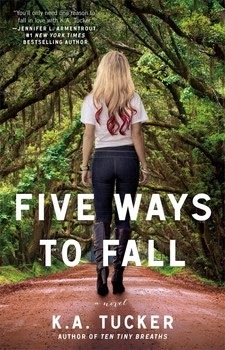 FIVE WAYS TO FALL by K.A. Tucker hits bookstores on June 24th, 2014! Sometimes you can’t change—and sometimes you just don’t want to. Discover Ben’s side of the story in this fourth novel by the beloved, top-selling indie author praised for her “likeable characters, steamy liaisons, and surprising plot twists” (Kirkus Reviews). K.A. Tucker published her first book at the age of six with the help of her elementary school librarian and a box of crayons. 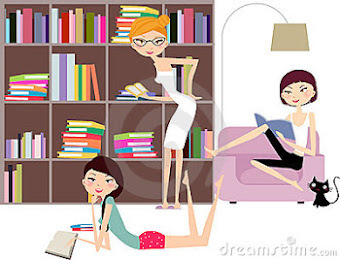 Today, she is also the author of Ten Tiny Breaths, One Tiny Lie, Four Seconds to Lose, and Five Ways to Fall. She currently resides outside of Toronto with her husband, two beautiful girls, and an exhausting brood of four-legged creatures. Thank you for the chance! A signed copy would be s great way to finish off my paperback collection of this series!